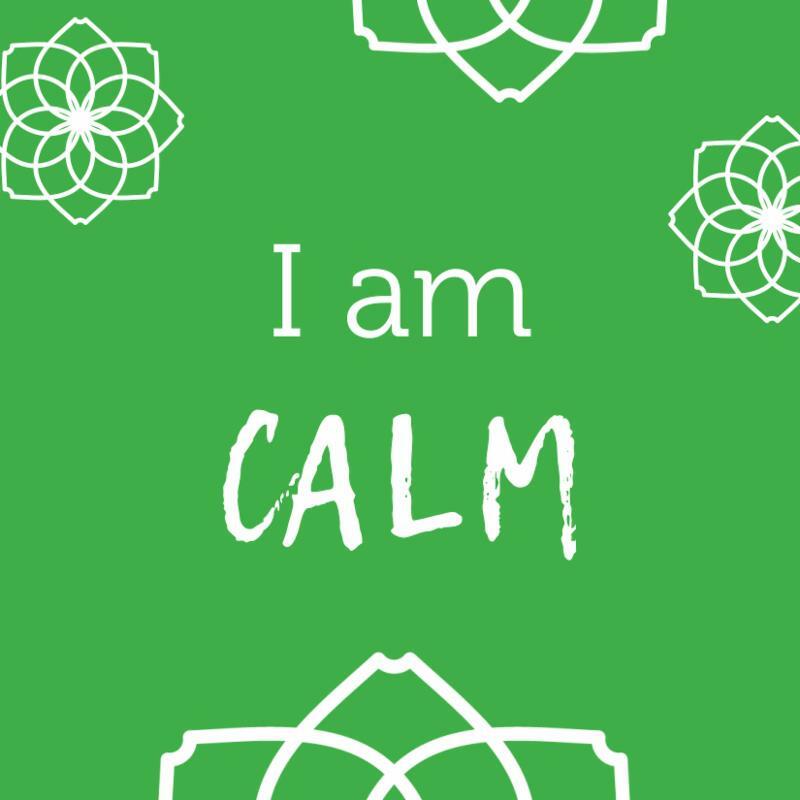 This month's mantra, I Am Calm, is perfect for the change in season. As we approach December and the intense holiday season it is important to remember self-care, self awareness and compassion for oneself. We have an excellent month full of workshops, treatments, an open house, and of course bliss. Thank you for taking the time to read our newsletter. 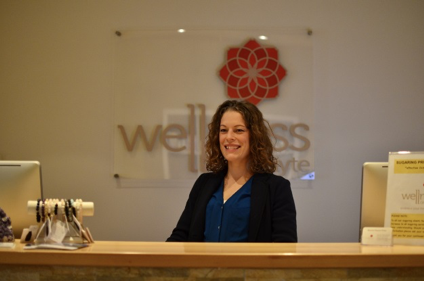 We thrive on community at Wellness on Whyte and want to ensure we are giving back to you as much as you give to us! Please join us for some complimentary pampering, food and refreshments, and 25% off all products. ﻿Click here to register: The first 40 people to register online will receive a free Wellness on Whyte gift bag when they arrive at the Open House! 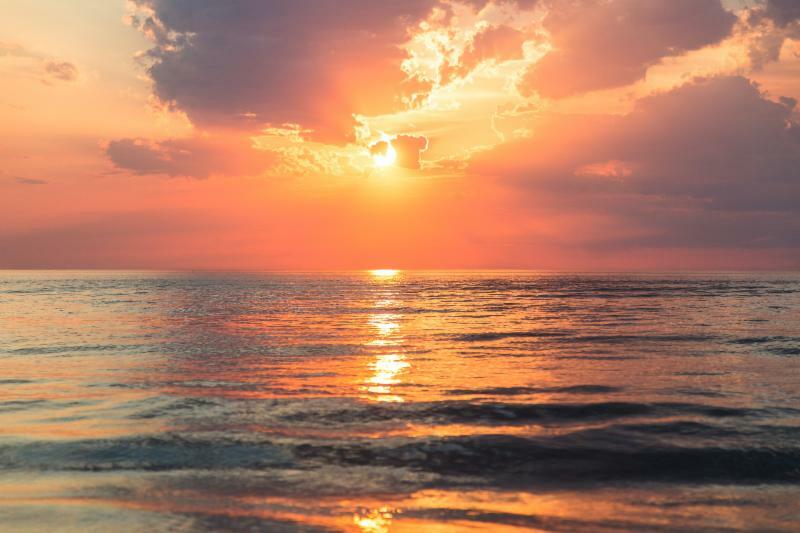 This blog is written by Brittany Fader and is an individualistic experience of the ability to take control through grieving. 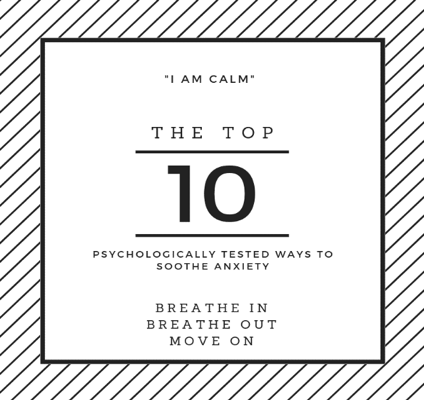 Especially for those times when things may feel out of control. Grief can be a perplexing emotion to wade through but by drawing from her own experience, Brittany vulnerably shares her recipe to living a calm and grief accepting life. Grieving is almost as sure as living itself, so let’s talk about it. Please read this month’s blog posts for a profound look at some of our most challenging emotions: grief and anxiety. Grab a warm cup of your favourite soulful tea, find a quiet place and embrace some self-care reading. Read the blogs here and here . This is a friendly reminder that all annual benefit plans have an expiry date! Most benefit plans “yearend” is towards the end of the year… Meaning it is most likely about to expiry. However, all plans do have different end dates depending on your company, insurance and issuer. So, be please be aware of your yearend date and ensure you use up all of your benefits before your plans expire! 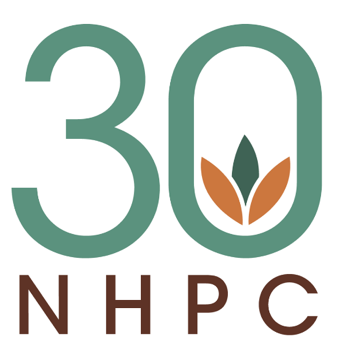 The Natural Health Practitioners of Canada (NHPC) have put forward efforts to get reflexology covered by ASEBP with a request letter. If you are an ASEBP clients, please click this link . This link includes a prepared request letter and instructions on how you can copy and paste the letter into an email message with signature to send the request directly to an ASEBP email address. Please note that each client/plan member only needs to send in one request. Multiple requests by the same plan member will only result in one, unique request being counted. The channels of energy flow in the system of Oriental Medicine provide a map to the human body that has been used for centuries. As it turns out, they overlap and relate curiously to the latest science of embryology and the Western medical teachings of evolution. 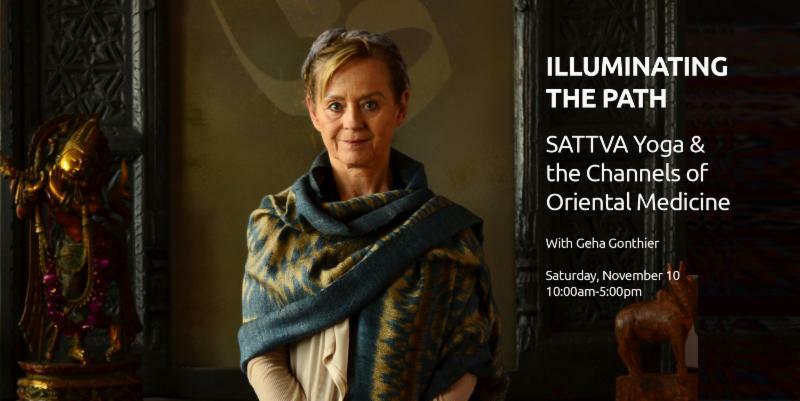 This workshop includes practice and theory, you will learn the fascinating connections of ancient principles as they relate to body, mind and spirit helping you to deepen your practice and your understanding of the energetic mechanics of your body. Please take a moment to confirm your appointments with us when your reminder comes through — thank you!